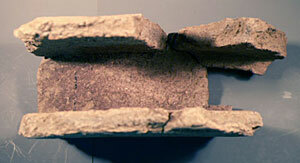 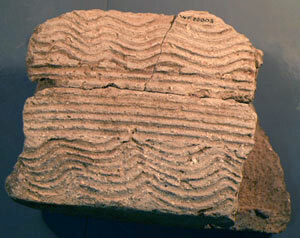 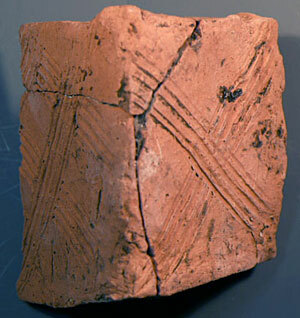 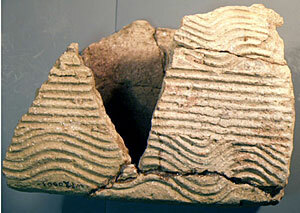 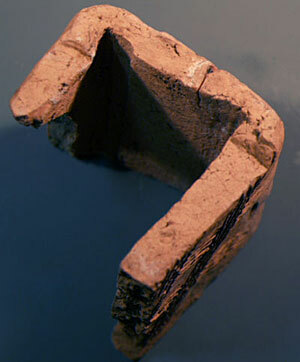 Little work has been done in archaeology on Roman boxflue tile. 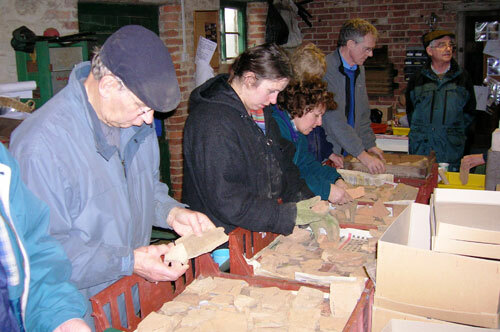 The team at Whitehall Farm Roman Villa, under Archaeological Director Steven Young is currently examining the numerous boxflue tile fragments that have been found during excavations, looking at ceramic fabrics, mortar key designs and tile dimensions. 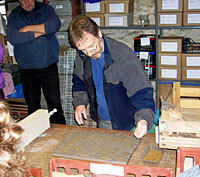 Dr. Martin Weaver decided to look at how box-flue tiles were produced.